character | The Solar Nerd. Why we LOVE Lori Greiner, the Queen of QVC! 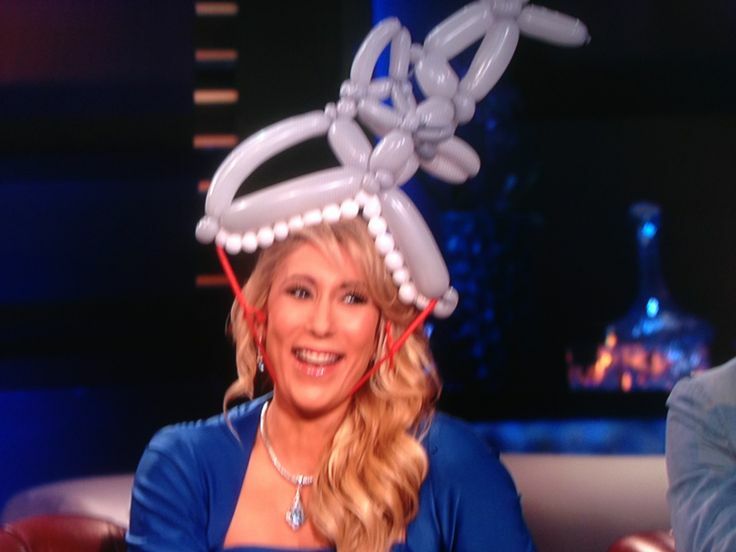 We made a shark hat for the Queen of QVC when we shot our Shark Tank segment back in September, Lori posted this on a social media a few days ago…. Watch our segment when it airs on ABC January 17th, 2014. Our awesome team in Southern California, led by Thomas Ryan, got together to twist over 2,000 balloon shapes for the segment. Here at BD we are big Lori fans, she is always a class act, she treats everyone with respect and she is proof that being NICE does pay off! Today I went out with 3 other members of my Rotary and we took shoes, socks, warm sleeping bags and few other sundry items to the men living in camps in the woods around Wesley Chapel. 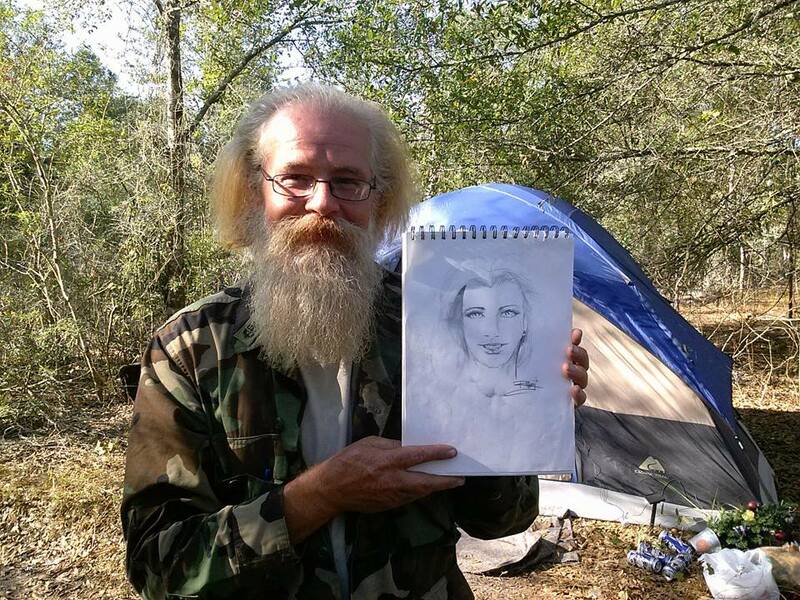 The fellow in the picture is Will, a Vietnam veteran and an artist who told me he has sketched this beautiful lady many times and he has no idea who she is, but occasionally he dreams about her! Will has been homeless for a few years now, and when we brought him the supplies he invited us to sit on some plastic milk crates next to his tent and we talked for awhile. He told us how children occasionally mistook him for Santa Claus, but he would smile and tell them he was one of Santa’s elves…. We had met many of these men during Thanksgiving when our club gave out hot turkey dinners, they live illegally in tents in the woods on pieces of land owned by anonymous developers. Will told us that the police would occasionally come by and kick him off a parcel of land, but that only forces him to move to another place where he is trespassing again. 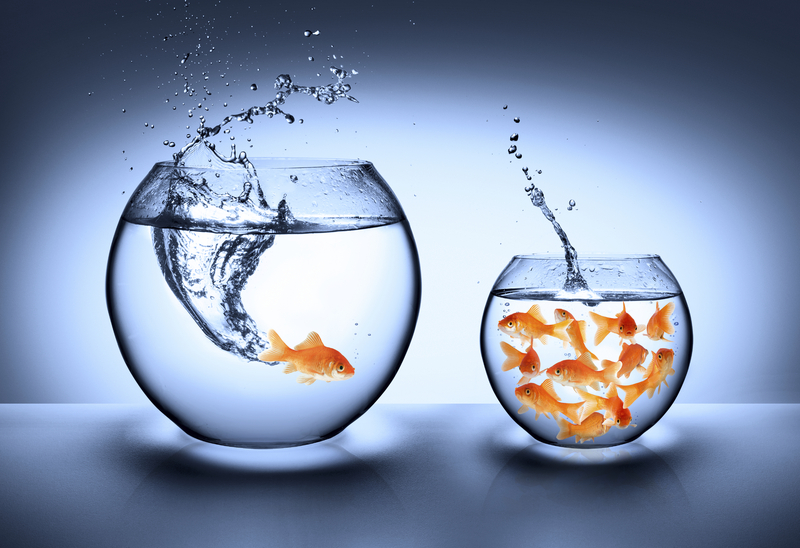 There is no easy solution for people in Will’s situation, many times they are unemployable due to alcohol addiction, appearance (like missing teeth) or a lack of skills and reliability…..
… but they are still human beings; worthy of our compassion and worthy of our time. You can’t make an alcoholic go to meetings, or force someone to show up for work on time, but you can give them a warm pair of shoes, a sleeping bag, or that camping tent in your garage that’s you haven’t used in years. Don’t get the wrong idea, all of the stuff we twist in a public place is G rated! 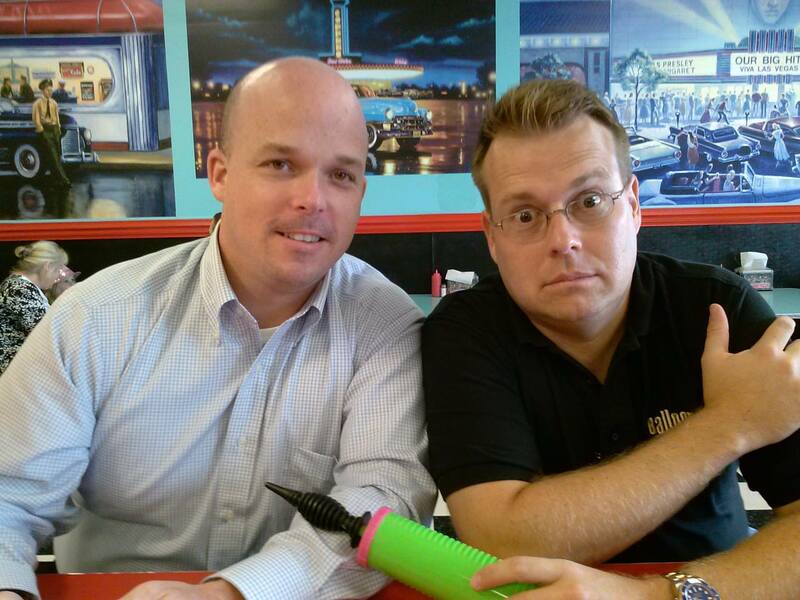 The guy in the pic was a customer at a restaurant in Bradenton, FL. 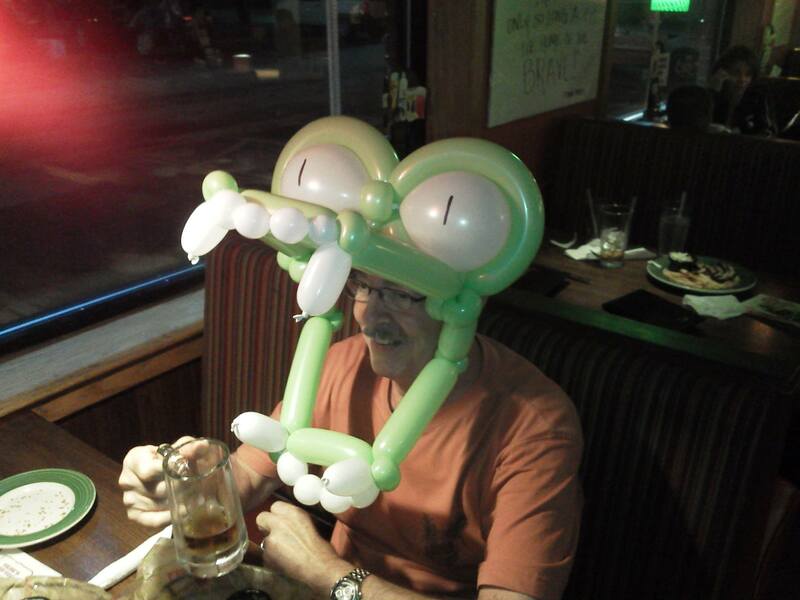 We made him a really cool alligator balloon hat, and he is not a little kid anymore. Of course, our priority when we twist is always the kids in the restaurant or event, but what do you do when the entire place is full of adults? You entertain them, of course! When I was a college kid twisting at the TGIF in Marlton NJ I would come in at 5PM, entertain the families until about 9 o’clock, then after a short break I’d twist cool stuff for the couples and drinkers until 11PM. I made $800 twisting balloons in one week way back in 1997! If someone responds or laughs I ask her what her favorite color is then make her a simple flower bracelet. If you keep it innocent and fun (and the table is outgoing) most groups will go with it and include you in the party.